You will instantly fall in love with the charm of this home the second you walk in! The main level welcomes you with an open floor plan, 3 bedrooms and 2 bath, dining room that goes to a large deck with amazing country views. Master bedroom on main level has master bath and lots of closet room. Great mudroom with large pantry when you walk in from the oversized 2 car garage. Go downstairs and you will have more than enough room to entertain with the large family room with walkout basement, patio has hookup for hot tub and light an evening fire at the fire pit. What more could you want! 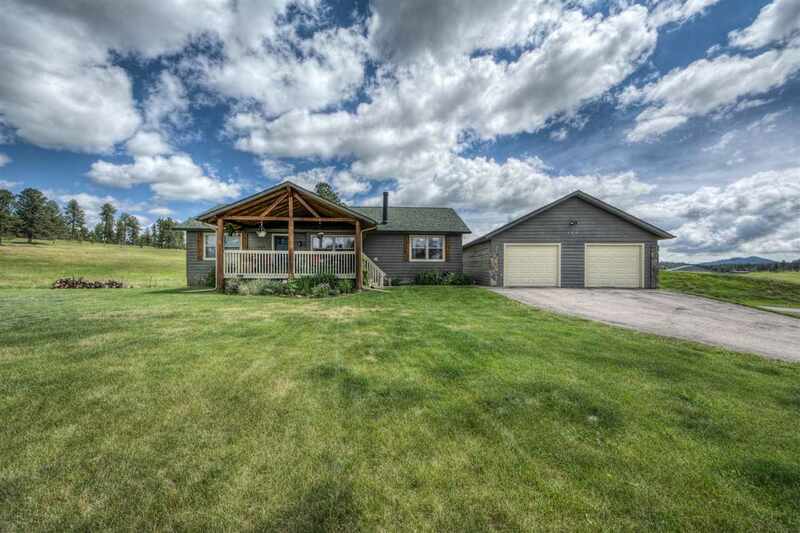 Call Lori Svoboda at Western Skies Real Estate 605-517-0785 for a showing today!